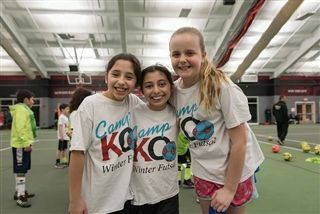 Camp KO has expanded its offerings and now offers classes all year long! Come EXPLORE something new, EMBRACE your passion, EXPERIENCE the joy of mastery. For the past six years, Camp KO has offered experiences in sports, arts, and academics that meet the needs of our young chefs, writers, coders, athletes, artists, and more. Camp KO opens the minds of the curious in a safe, supportive high reward environment. 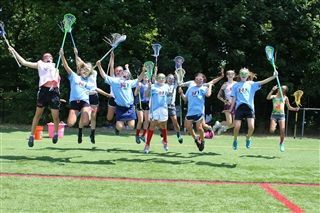 We welcome students in grades 4-12 the opportunity to take a leap and explore new interests or hone your skills. We look forward to welcoming you (back) this year! Our state-of-the-art, fully air-conditioned, Kingswood Oxford Field House, will be the site for morning and afternoon fitness classes as well as our tennis program and other indoor athletic needs. Need a little extra time? Camp KO offers before care from 7:30-8:30am and after care from 4:30-5:30pm.